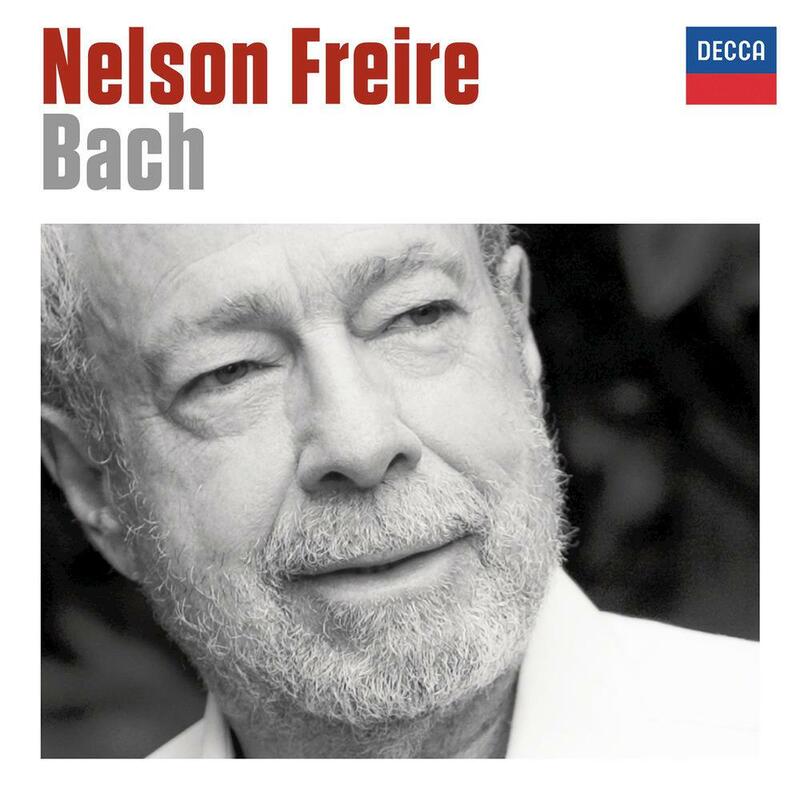 Nelson Freire brings a lifetime’s experience to his first-ever album devoted to the music of J.S Bach. It was recorded in Freire’s 70th birthday year and provides a superb overview of Bach on the piano: towering original works such as the Fourth Partita and Chromatic Fantasy & Fugue; one of Bach’s own keyboard transcriptions (the sublime slow movement of Marcello’s Oboe Concerto) plus a selection of transcriptions by Busoni, Siloti and Myra Hess. Brazilian pianist Nelson Freire approaches the music of J.S. Bach with sensitivity and playfulness. Within this collection of transcriptions by Bach himself and other composers there is room for interpretation and individuality. Freire’s style is unlike others. For example, Glenn Gould played the Partita No. 4 in D major with intensity and athleticism, while Freire approaches the piece in a more relaxed but still equally compelling – manner. There is a sense of space between the notes, allowing the listener to hear individual voices within the music. It is similarly interesting to compare Freire’s recording of the English Suite No. 3 with Angela Hewitt’s. A renowned Bach interpreter, Hewitt plays with elegance and metronomic accuracy. While not as poised as Hewitt’s, there is an urgency to Freire’s distinctive interpretation that reinvigorates the suite, and adds drama to an otherwise subdued piece of music. Admittedly, the Chromatic Fantasia and Fugue is slightly frenetic, but the Concerto in D minor that follows offers a contemplative change of pace. Originally an oboe concerto by Italian composer Alessandro Marcello (1669–1747), Bach transcribed the work for keyboard – here rendered peaceful as a lullaby under Freire’s fingertips. Allow yourself to be moved by Freire’s Bach.